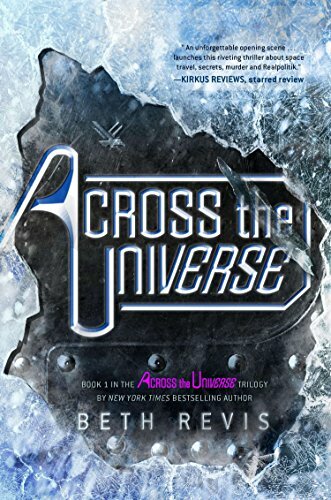 Across the Universe Seventeen-year-old Amy joins her parents as frozen cargo aboard the vast spaceship "Godspeed" and expects to awaken on a new planet in 300 years. Never could she have known that she would be thrust into the world of a spaceship that lives by its own rules. Yet someone is waiting for her. He wants to protect her; and more if she'll let him. But who can she trust amidst the secrets and lies? A killer is out there - and Amy has nowhere to hide . . .